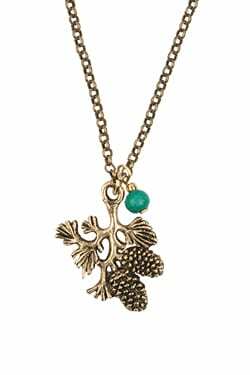 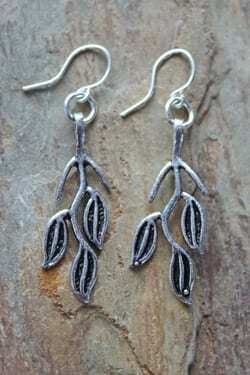 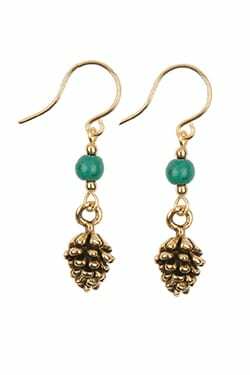 Leaves symbolize growth, prosperity, happiness, and good fortune. 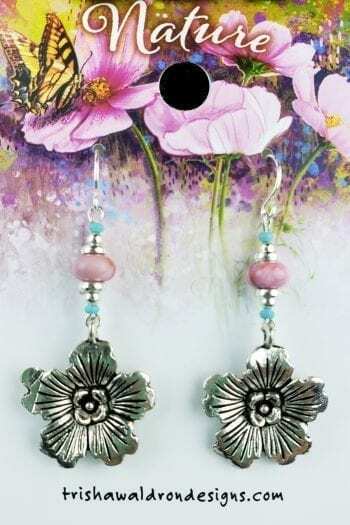 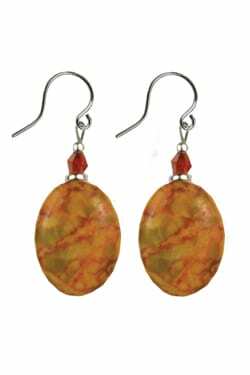 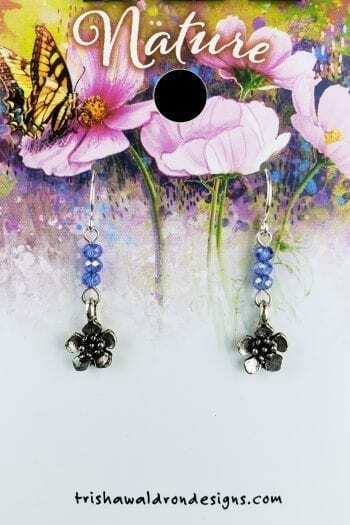 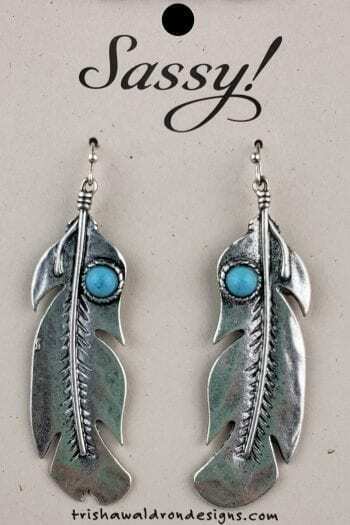 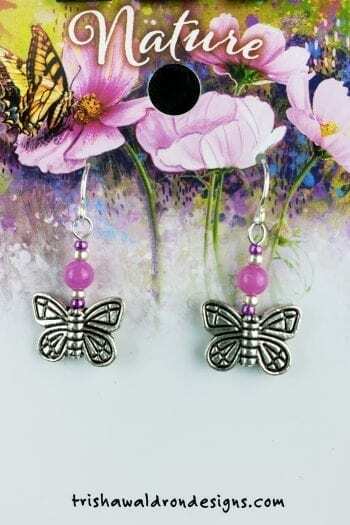 Trisha Waldron Designed earrings are handcrafted by local artisans from the Black Hills in South Dakota. 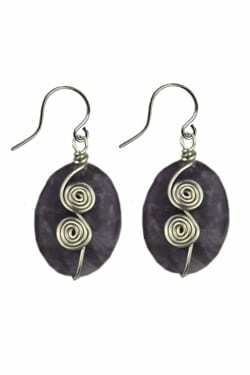 Our ear wires are?hypoallergenic for sensitive ears.